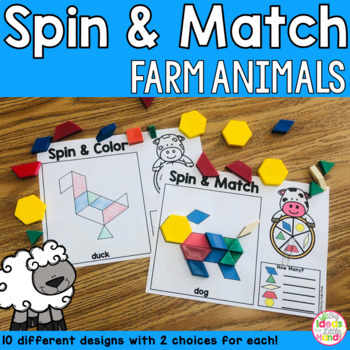 Are you looking for a fun farm animal, cow, sheep, horse, etc, themed activity for small groups or to use in math centers? 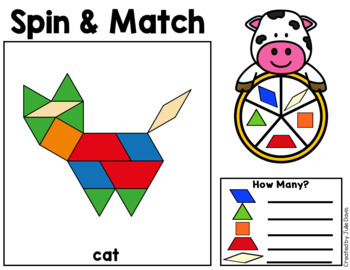 This is a fun game that your students can work on independently! 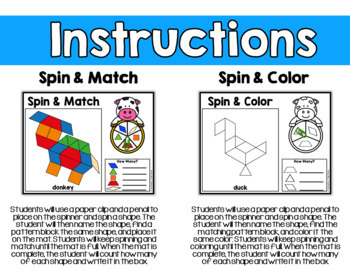 There are 10 different mats with 2 versions each to fit which version best meets your students needs. 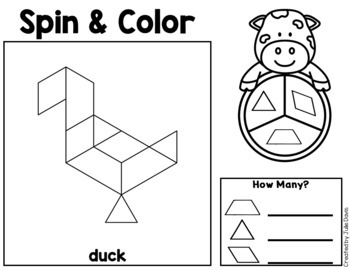 Students will love building these Farm Animal themed pictures with their pattern blocks!